Related Stories: Rose Pharmacy Run “Stay Healthy:” Fun No-Run. Conversations with Runners. Photos: Shutterfrog >>, Runroo >>. 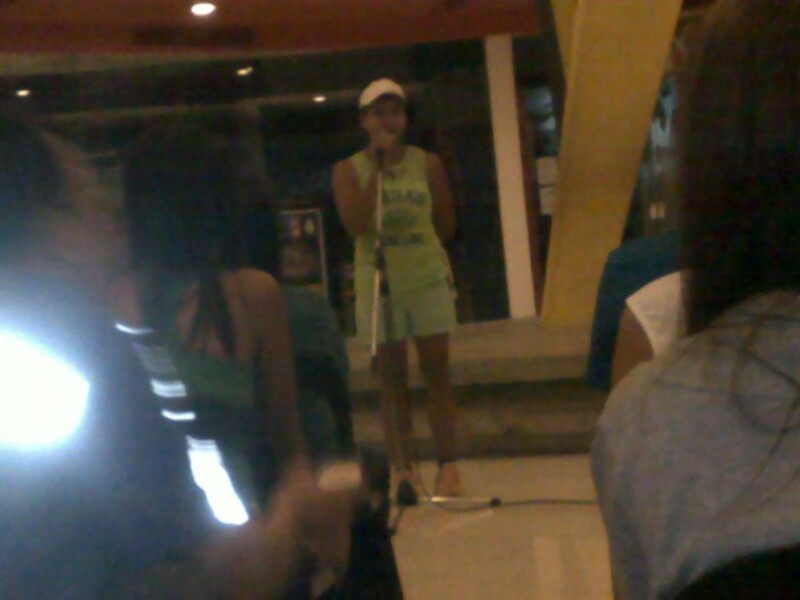 Melinda Ponce was the speaker of the first running talk I ever joined here in Cebu. It was organized by UNGO / Max Limpag back in 2011. And, I kind of missed that kind of gathering. I could not really remember if I learned something from it, but I can still remember the warm fuzzy feeling of being in a group of passionate people. So for some time already, I kept thinking of having that kind of gathering of runners. So finally last Friday, we were able to put up one. The first Athletes Talk was part of Rose Pharmacy Run “Stay Healthy (register online here >>) because staying healthy does not only happen on race day. Here’s a rundown of what happened during the first ATHLETES TALK. The early birds were from TEAM ADR. And there few more groups who are there: TCRC, Traverse, TAD, UNGO / G6, and others. Chyrel Gomez of the thechyrelgomez.blogspot.com showed us her early beginnings as cyclist, and some of her beautiful trail photos. So this is how you can conveniently practise how to to DROP. Adrian Walag, of Trail Riding Cebu, shared that being a competitive runner can be a very good foundation for becoming a triathlete. Doc Willie Estepa shared a quick story of how he started running. And, he also showed to us the AWUM medal. Michael Jackson also came despite his very busy schedule. Video of the ATHLETES TALK will soon be uploaded, please watch out for it! The shirts, bags, and umbrellas from the Rose Pharmacy Run and Coco Running were definitely fitting. Some went home with umbrella to use for Basyang. Bridesbestfriend.ph for the assistance of booking the venue. Most of all, thank you to all those who came and people who wished to come! 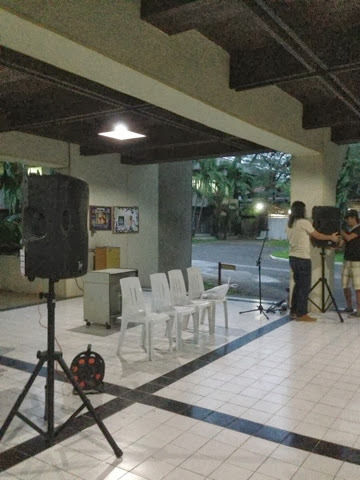 For the next ATHLETES TALK, it will be Feb. 14, 2014, 7PM at AS Lobby, UP Cebu. This time it will be about trail running; but everyone is welcome to join! We have again a set of exciting speakers!